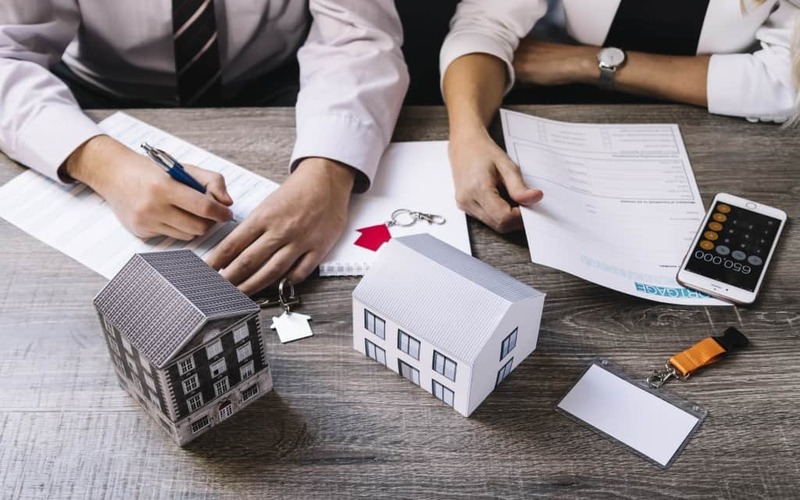 If it seems like just being in charge of one house can be complicated and overwhelming, imagine what it’s like to try and own multiple properties! It may be that you hold them for several reasons. Perhaps you rent them out. Maybe you’re the manager of an apartment complex. Perhaps you manage the property that several of your family members live in. There are all different sorts of reasons for having yourself inside this circumstance. So as far as advertising, running, managing, and maintaining – what are some of your options? You can use a management service if you’re more on the professional end of things. You always want to keep curb appeal in mind so that your homes keep their value. Learning basic accounting is a good idea so you can balance ledgers, even if you aren’t the primary accountant. And, you can use social media to your advantage to promote and advertise when you have properties available. Being in charge of multiple properties means that you have a lot of details to take care of. If you can’t do all of these jobs yourself, it might be time to hire a property management service to do some of the heavy work. Property management companies have lots of expertise in the field, so everything should become much more organized as soon as they are on the job. If you want to put your best foot forward with multiple properties, this type of arrangement with another company is more the industry standard than the exception. All of your properties should have excellent curb appeal. If anything doesn’t look good from the road, that will translate into people thinking the entirety of your property, or even your entire company has a lower value. It doesn’t necessarily cost a lot to keep aesthetics positive from an outside perspective. Do everything that you can to maintain this visual appeal, and you will be rewarded with good tenants. Even if you aren’t the primary accountant, if you understand basic accounting, you will be able to run your properties better. Income, expenses, bills, maintenance fees – all of these things need to be accounted for in an official ledger. Obviously, you’d like to have someone else take care of the complicated or advanced parts, but as long as you know how to read the basics, it can help you make better financial decisions. On the promotional side of things, you should always use social media to your advantage. If people are saying good things about your properties, have them mention those good things in a public forum. If you’re having conversations with potential tenants, do it online where people can see that you’re reasonable and a positive figure.